Rosario is the 3rd largest city in Argentina, some 300km from Buenos Aires. Sometimes called the little Buenos Aires, Rosario is well known amongst the Argentines but not so much to the rest of the world. 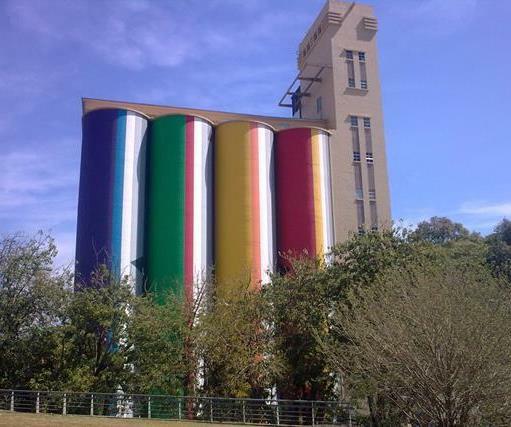 With over a million inhabitants and a modern urban development, Rosario has a lot to offer. 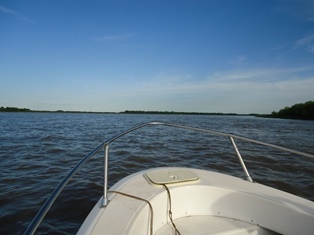 You can spend the morning walking around the city center, stop for a coffee at the famous Bar El Cairo, enjoy a lunch at one of the riverfront restaurants and spend the afternoon venturing in the sandbanks of the vast delta of the river Paraná. 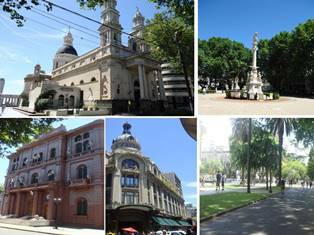 Whether you are planning your next holiday or a business trip to Rosario, this site will give you a lot of information about this beautiful town, which is located in the Santa Fe province of Argentina. 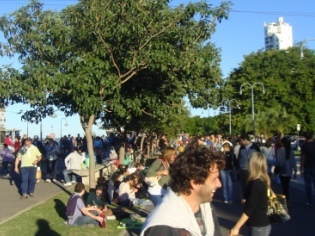 On this site, we will post all the latest information about Rosario – News, events, restaurants, venues, bars, concerts, etc.. Within this website, you will find a wide range of information about living, working, studying, investing, setting up a business and doing charity work in the city of Rosario. 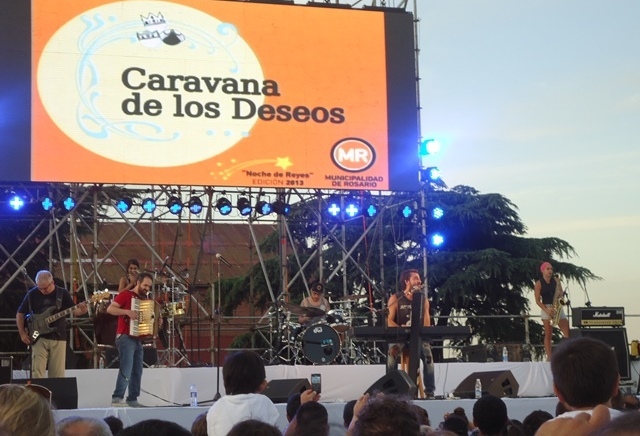 Visit the official tourism board website to find out about the latest events and concerts in Rosario. 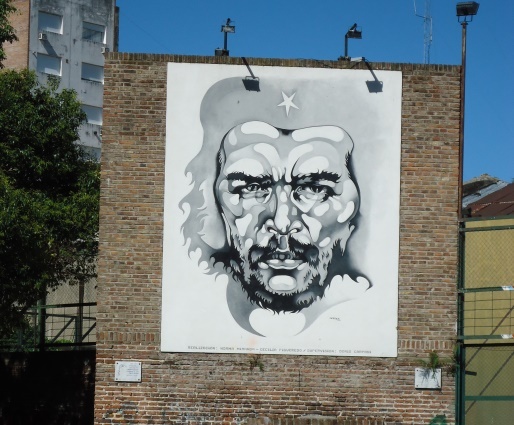 Rosario cultural scene offers the best of the artistic productions in Argentina, from a city that is home to one of the largest art communities in the country, there are many ways to discover it any time of the year. Museums, Art Galeries, Cultural Organizations, Venues, Local Bands, Musicians, and Artists. 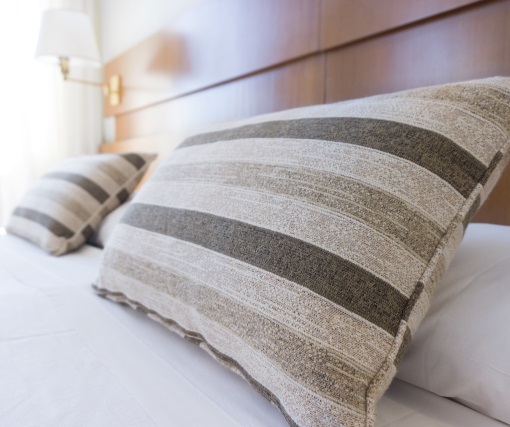 Rosario has a wide range of accommodation solutions and it shouldn’t be a problem to find somewhere to stay that fits your budget.